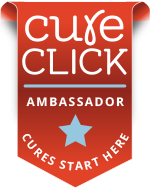 My good friend and colleague Cathy Chester, author of the blog An Empowered Spirit and writer for HealthCentral, submits a guest post today. Cathy is a new administrator/writer for Healthline and I must say that I've seen a wonderful MS community developing under her leadership, especially with their Facebook presence. 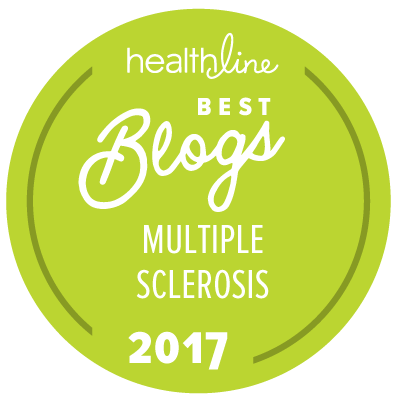 Cathy informed me that my blog has been honored as one of the top MS blogs by Healthline. 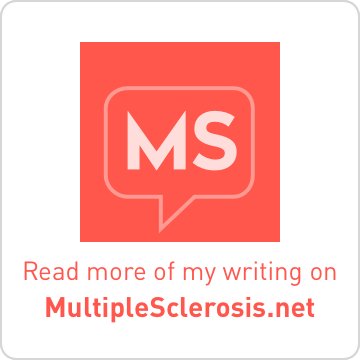 Finding credible information on the web about Multiple Sclerosis can sometimes be challenging. You need to find a website that is both reputable and informative. Healthline is the site you should read. Their slogan is “The Internet site doctors prescribe most”, while their mission is to “improve health through information.” What more could you ask for? Healthline offers readers, “Objective, trustworthy, and accurate health information, guided by the principles of responsible journalism and publishing.” Their Facebook page is a large caring community of readers learning from Healthline’s articles, while forming relationships with one another through shared experiences. Congratulations to Lisa and Brass and Ivory: Life with MS & RA on her nomination, and for her tireless efforts with her successful blog. 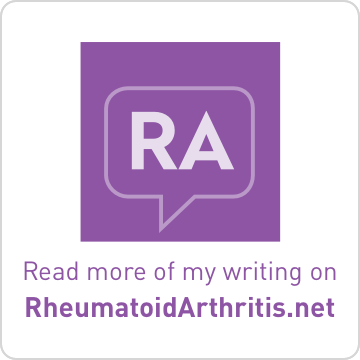 She continually amazes us with her honesty, wisdom and poise as she masters the art of sharing her life with those of us with MS and RA. We thank you, Lisa, for your ongoing commitment and dedication to making our lives a little easier.